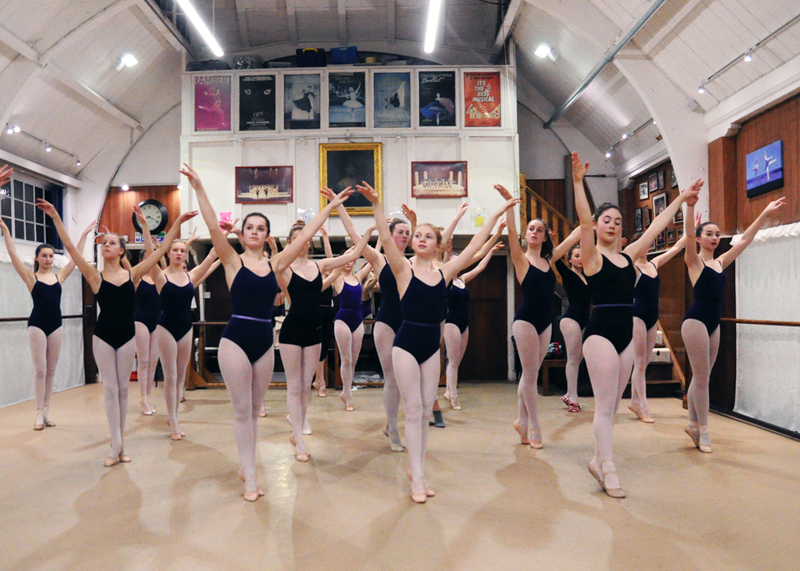 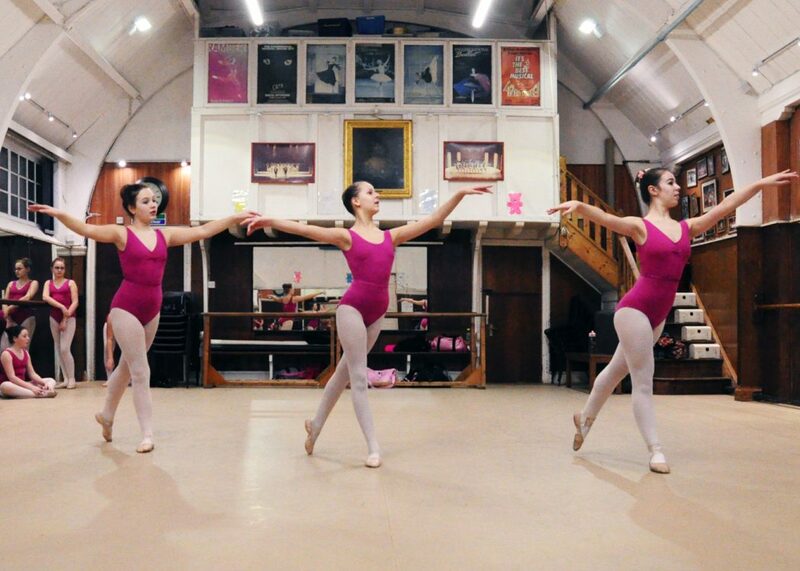 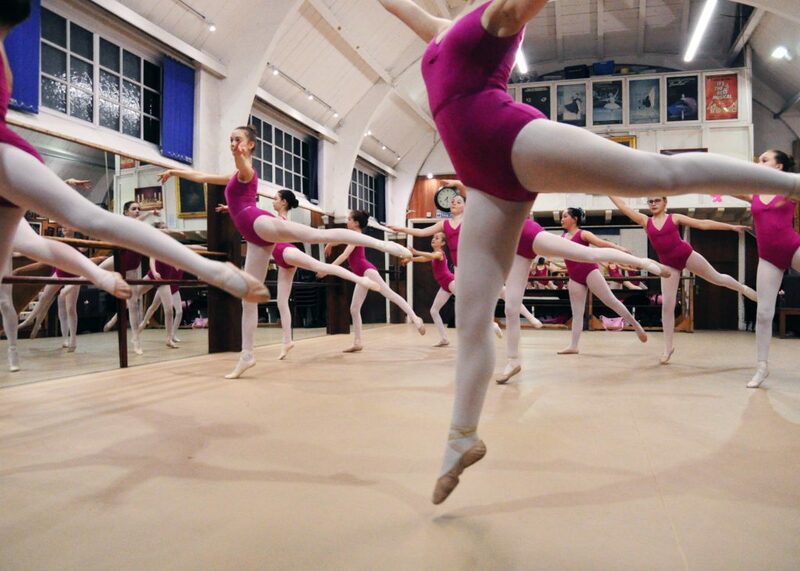 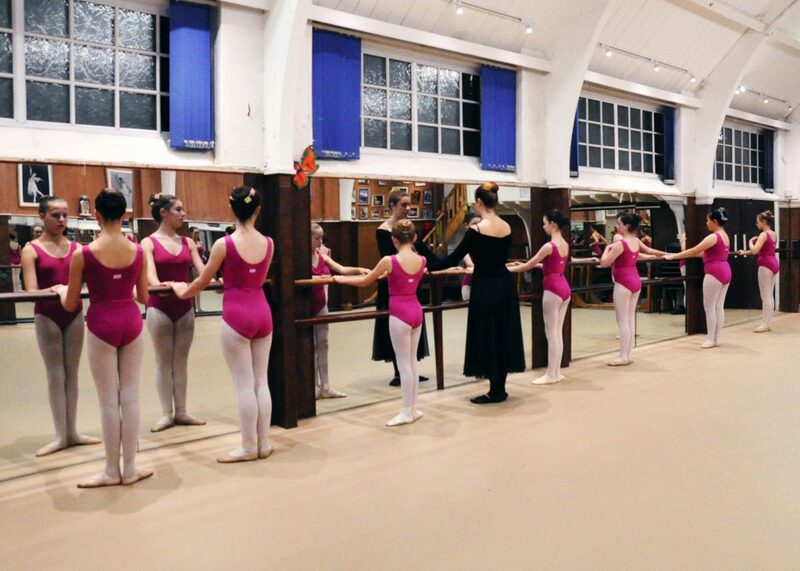 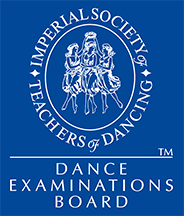 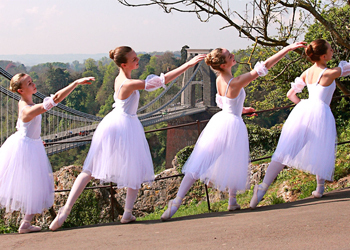 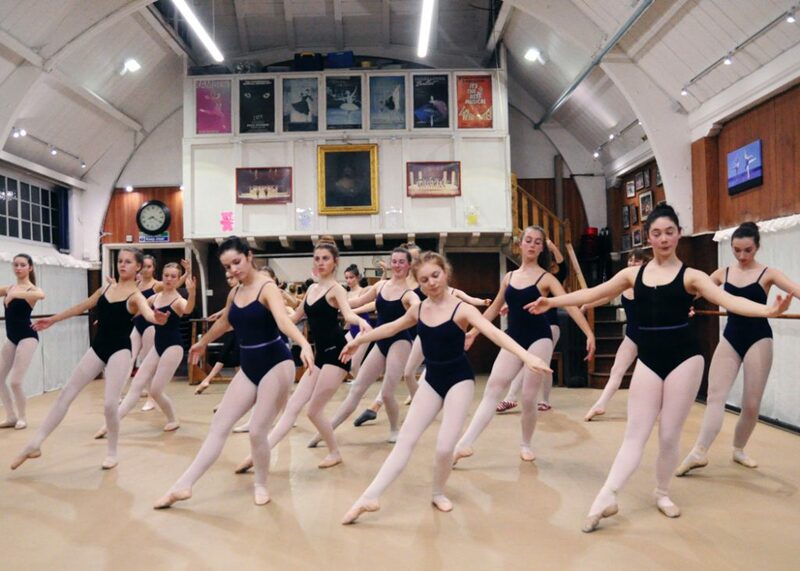 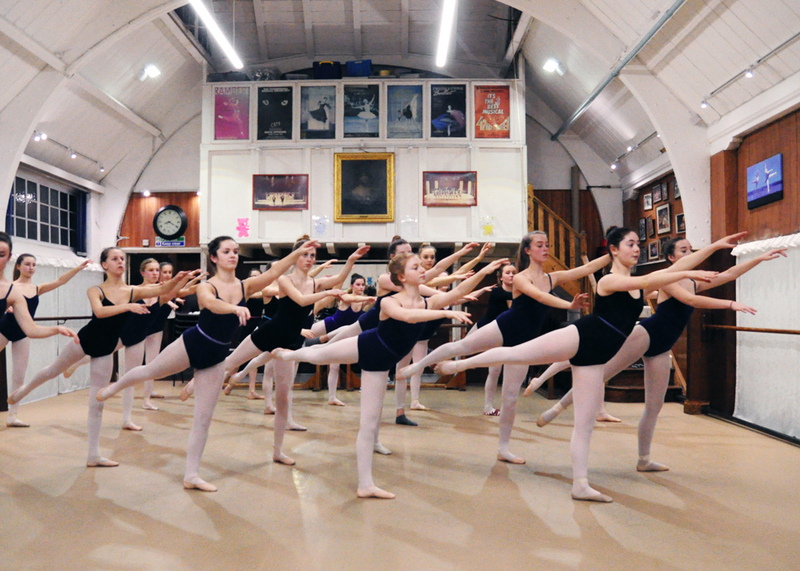 Grades 4–8 are when the dancer really starts to emerge, ideal for children between 9–14. 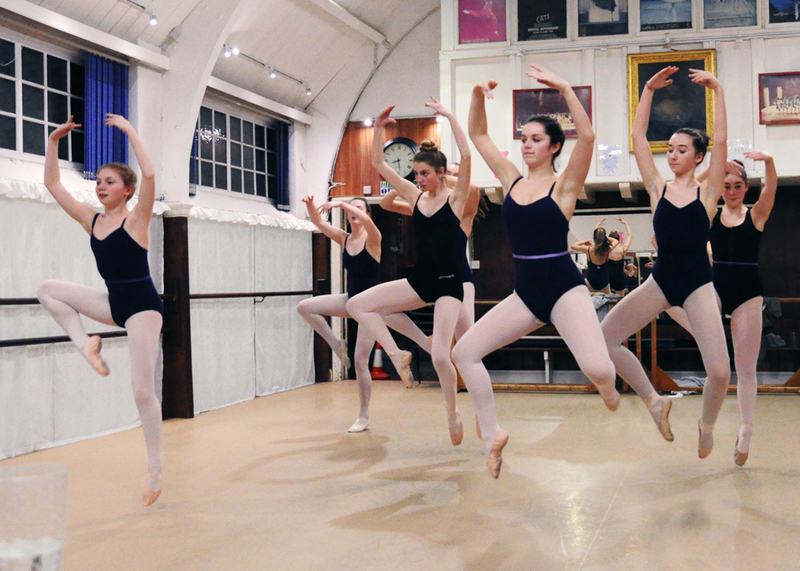 Once students reach these levels they are challenged with more and more demanding work. 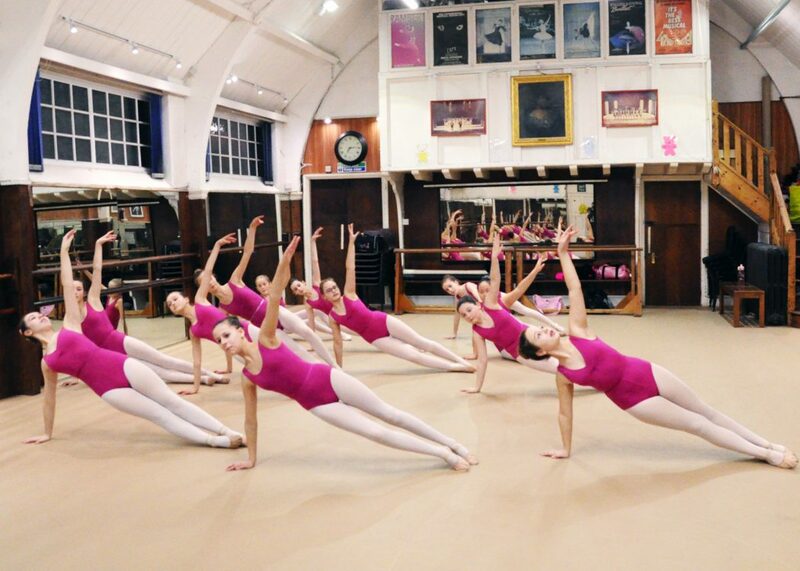 When dancers are exercising their bodies their brains are also being given a work out.